In a nutshell, the MM2H Visa Program was conceived, approved and promoted by the Ministry of Tourism to allow flexibility for foreigners who wish to migrate or retire in Malaysia. With this program, it is now very much possible for expats and foreigners to make a new home in the country. In light of this, with a low cost of living which affords you quality and good lifestyle now made possible, contact us today to know how you can take this opportunity to have legal residency in Malaysia as upon approval of the MM2H Visa application, such MM2H Visa holders are free to live, move, travel in and out of Malaysia. Successful applicants will be granted a 10-year Social Visit Pass with Multiple Entry Visa and is renewable for as long as they comply with the existing rules and regulations of the program and laws of the country for all material time. It is open to citizens of countries recognized by Malaysia regardless of race, religion, gender or age. This program also allows participants to bring with them their spouse, children and parents as their dependents (*subject to existing conditions). *You or if you are married, your whole immediate family, if approved by the government Ministry of Tourism, Malaysia shall be granted with a 10 YEARS MULTIPLE ENTRY VISA ie the MM2H Visa with a special status as an MM2H Visa Holder enjoying special benefits. Upon the expiry of your MM2H Visa, and provided you have not breached any laws in the country you may renew your MM2H Visa at the Immigration Department of Malaysia. 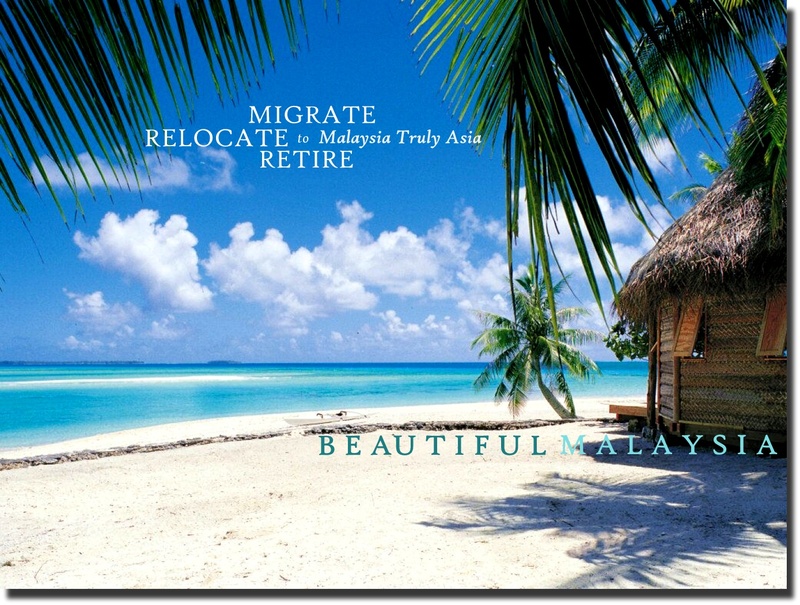 This means you may retire here in Malaysia, making the country your second home FOR A LIFETIME by simply renewing your Visa every 10 years.